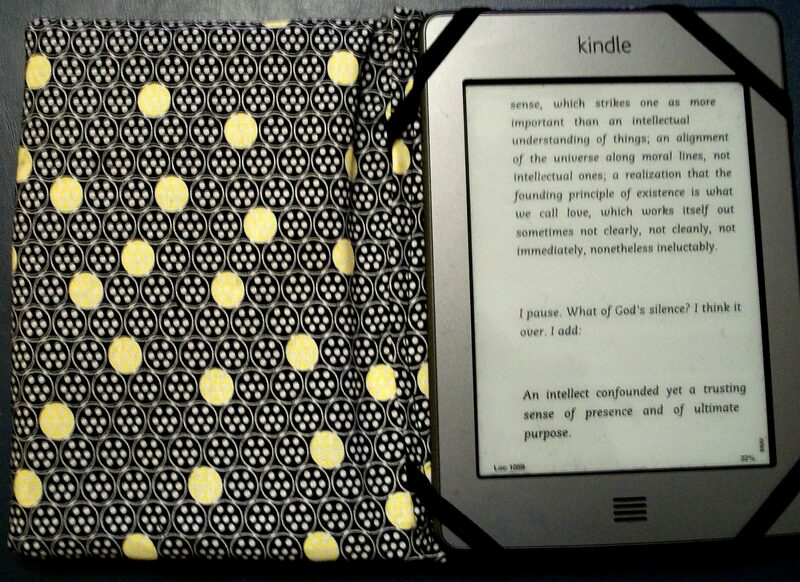 This Christmas brought a change to my reading options; I became a Kindle owner. Todd got me a Kindle Touch for Christmas. I’m currently reading The Life of Pi since it was the Kindle deal of the day when I got it. Plus, there is a movie of it coming out, so now I’ll be ahead of the game when the movie comes out. The daily deal the other day was The Giver, which, believe it or not, I’ve never read. I’m excited to read it. Wow, Jess. Even I’VE read The Giver… You should proably get on that. Really cute! Just followed over from the tutorial. 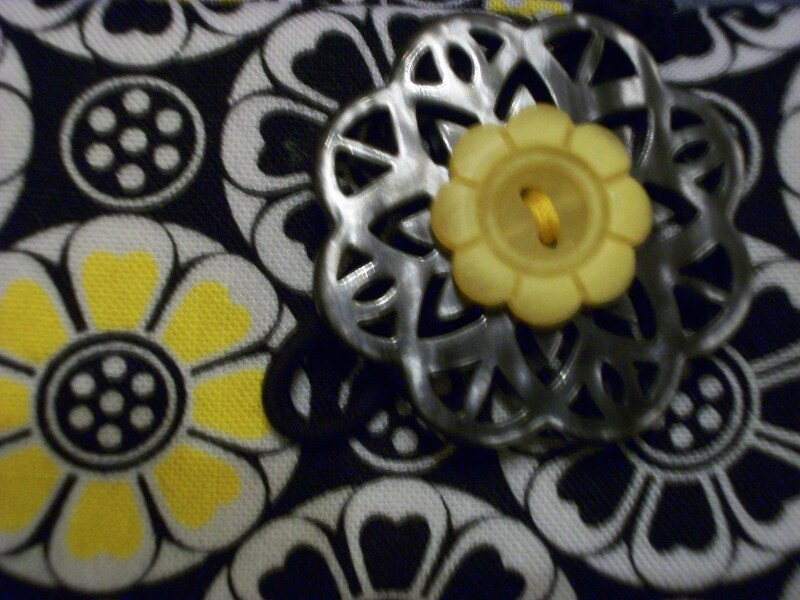 I’ve been holding my new kindle touch…just hoping for inspiration for a cute case. I wanted to get a Kindle for xmas after coming to the same conclusion…it’s not all or nothing. Oh, and after my public library became fully on board with e-books. Pretty awesome! Oh yeah, I forgot to list the library benefits. I’ve already become accustomed to getting my audiobooks from the library via download, so I hardly step foot in the door to get anything else. It’s almost a shame since my library built such a nice, new building recently. 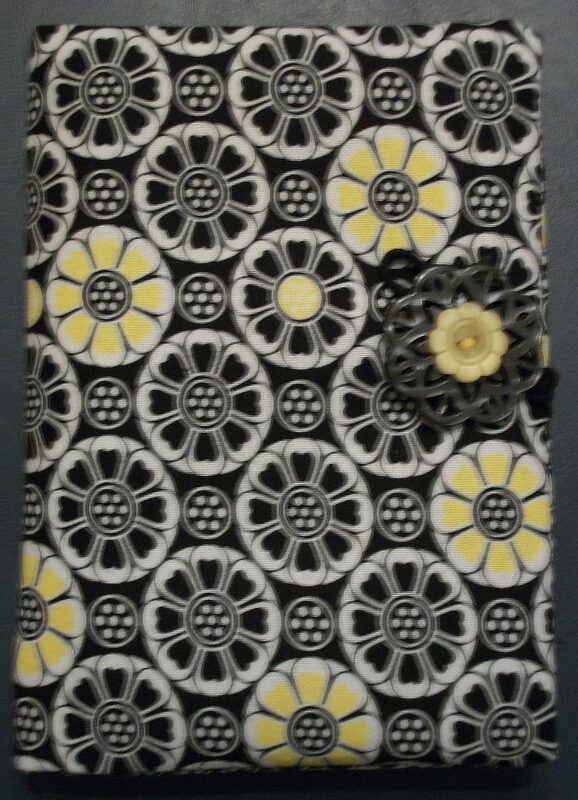 Best wishes on making yourself a Kindle case that you love! i love the giver! i hope you’ll enjoy it. i’m so glad my tutorial was helpful to you. your cover turned out great!!! thanks for dropping by. Thanks for the cover kudos!